.Home. .Folding Saw. .Pruning Saw. .Hand Saw. .Back Saw. 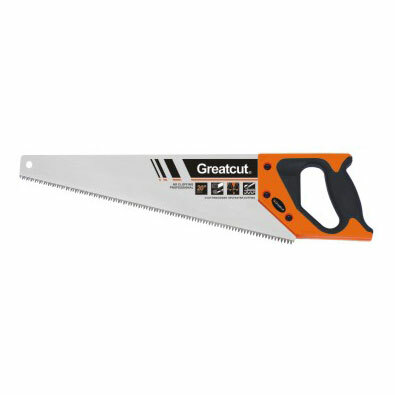 .Wallboard Saw. .Site Map. .Contact us. Copyright © Zhejiang Woersi Industry&trade Co.,Ltd! All rights reserved.